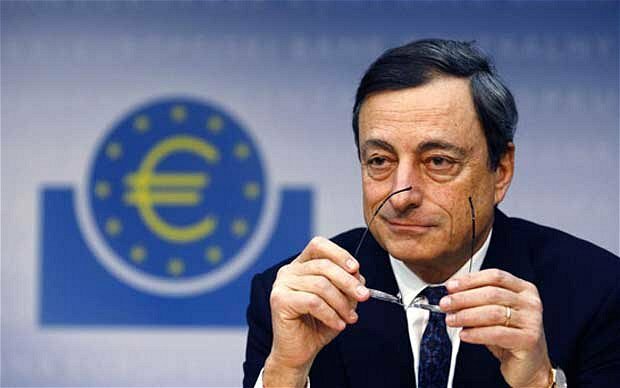 European Central Bank President Mario Draghi said on Thursday that it is up to Greece to decide whether to tap the bond market again, but it should be better to do so as part of an overall bailout strategy, Reuters says. Draghi also noted that Greece has made substantial progress in reforms. The Greek government has hired six banks to arrange its first bond sale since being frozen out of financial markets due to the economic crisis that led the country to three rescue programs since 2010. Greece’s return to markets is seen by European creditors — the ECB, European Commission and the European Stability Mechanism — as a step towards exiting its bailout program. However, the International Monetary Fund, Greece’s fourth lender, is reluctant to give the green light for tapping the bond market on the grounds that the Greek debt might be unsustainable.